I recently needed a video editor to put together two videos I rendered for work. 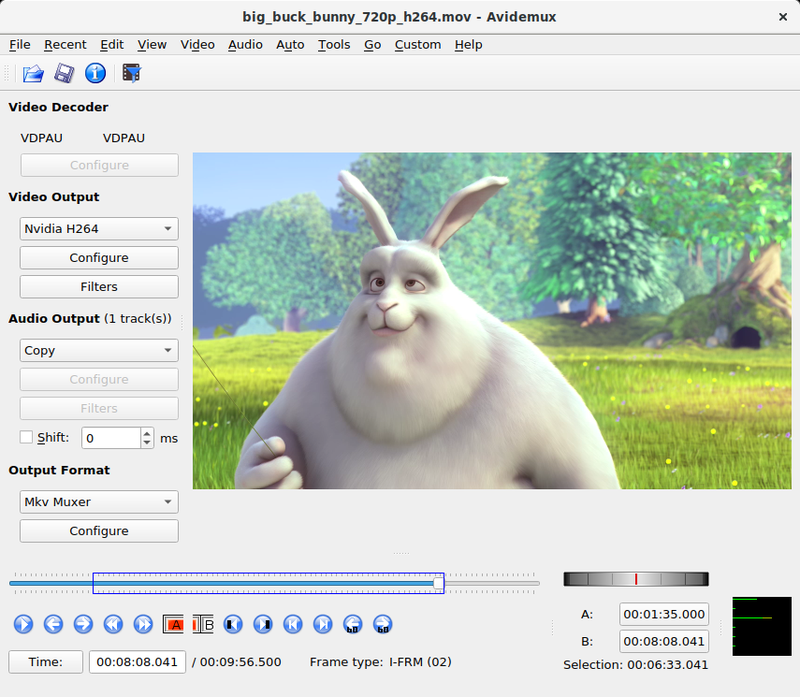 Since I believe Windows solutions are not necessary the best (I'm looking at you Movie Maker), I started looking around for a free video editor, and I found a software called Avidemux. I mostly use it to put together two or more videos and save them in a nice format (no, WMV is not nice). But what you can also do is load a video and scrub it frame by frame. What's even more interesting, is that even WMV files can be scrubbed, which I find super cool! You can download the ZIP version so you don't have to install it in your PC (i.e. its also portable). Did I mention it's free too? Anyways, I think it can be a nice little tool that can come in handy from time to time.